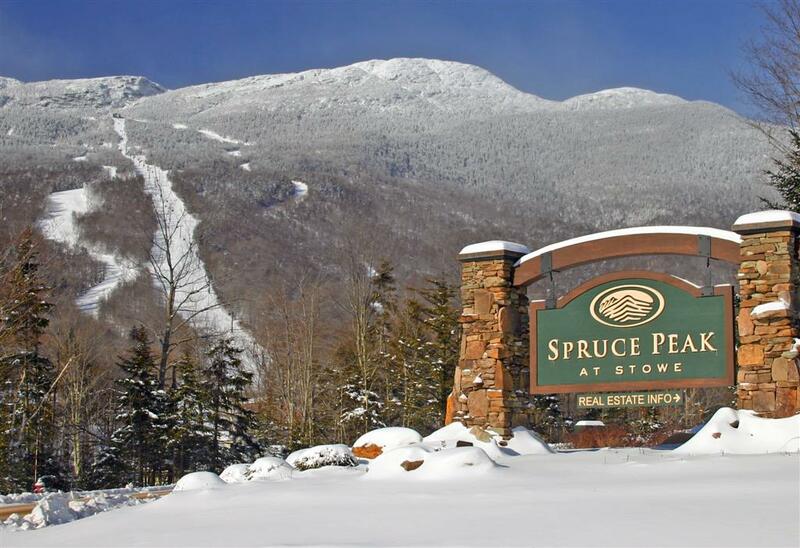 The rumors were confirmed on February 22nd that Vail Resorts will be acquiring Stowe Mountain Resort from the Mt. Mansfield Company. The $50 million dollar purchase will be Vail's first mountain resort on the east coast, adding an iconic one to its portfolio of 10 mountain resorts, like Beaver Creek, Breckenridge, and Blackcomb in British Columbia. This likely bodes well for all of Stowe, bringing more here to ski and for other activities, year-round. Also, Vail's Epic Pass will be very popular, which will allow local pass holders here in Stowe the ability to ski and ride at any one of the other Vail mountain resorts at a very affordable price. You can read more about this exciting news in Vermont Ski and Ride's article. There was skiing and riding this past weekend! First tracks have already been made after 11" of fresh snow fell on the mountain, this past Saturday night. So, might be time to think about grabbing those early ski and ride pass discounts offered. If you're planning on skiing and riding at Stowe Mountain Resort, they offer many discounted options. You will find many great deals, including young adult and college passes. These prices are only available until November 6, so don't delay. Another great option is the Vermont Travel Club Card. 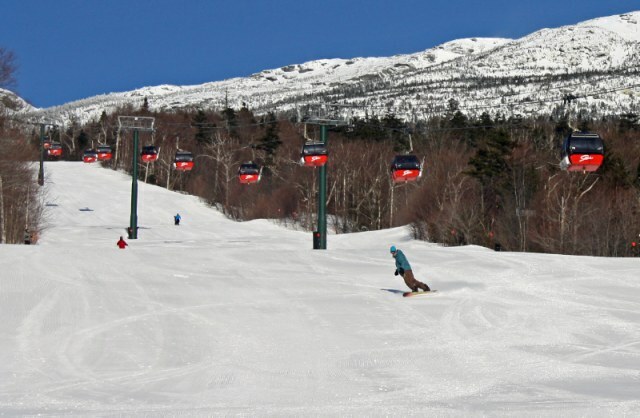 Here you will find discounted lift tickets for individuals and families, at 11 Vermont ski resorts plus Sunday River in Maine. You can save up to $42 on some day lift tickets. Pay $49 for one card or as low as $34 per card if you're buying a family membership. Typically the card pays for itself after its second or third use. Quantities limited, and rates go up December 1! Here's to a snowy wintry winter, this year! Kick off your Fourth of July weekend celebration with the area's most favorite and iconic parade: The Moscow Parade. 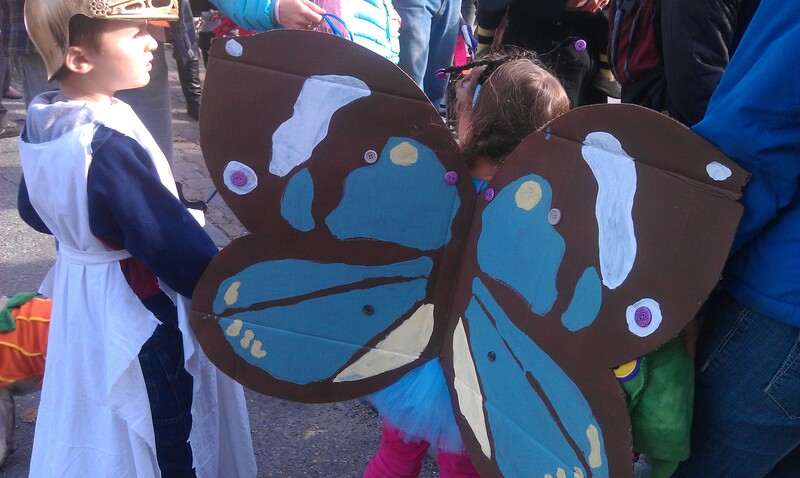 This parade is like no other, and begins at 10:00 a.m. Park on either River Rd., or Moscow Rd. Then, make your way to Stowe Village, where there will be live music, food, activities for all ages, a special artisan market, and other festivities and entertainment! 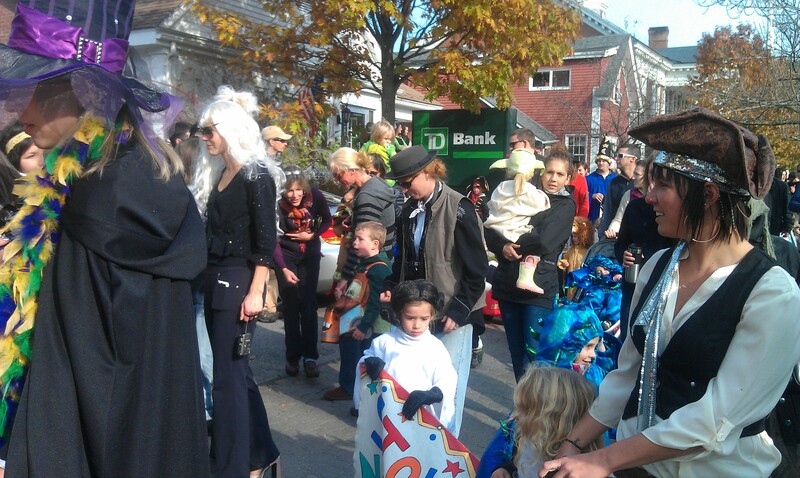 The Main Street parade starts at 1:00 p.m., and will be bigger and better than last year's! Highlighted events in the village, include a bouncy house, dunk tank, pie-eating contest, and climbing wall, from 11:00 a.m. - 3:00 p.m. Starting at 6:00, more Independence Day celebrations at the Mayo Farm events fields, including fireworks! Also, don't forget about the "7 Miles of Sales"; and the World's Shortest Marathon, which begins at noon. A 1.7 mile Fun Run, starting at the intersection of Routes 100 & 108. It's open to all! More fireworks, and a special show by Rusty Dewees will be taking place up at Spruce Peak, on July 3rd. The weather forecast is looking great, so enjoy whatever you might be doing, this 4th of July weekend! 1. When was Stowe chartered? 2. When was the first Winter Carnival in Stowe? 3. What was the most popular Winter Carnival event the 1st year? 4. What year was America's oldest ski patrol founded - which was in Stowe? 5. Who was the 1st person to ski down Mt. Mansfield? 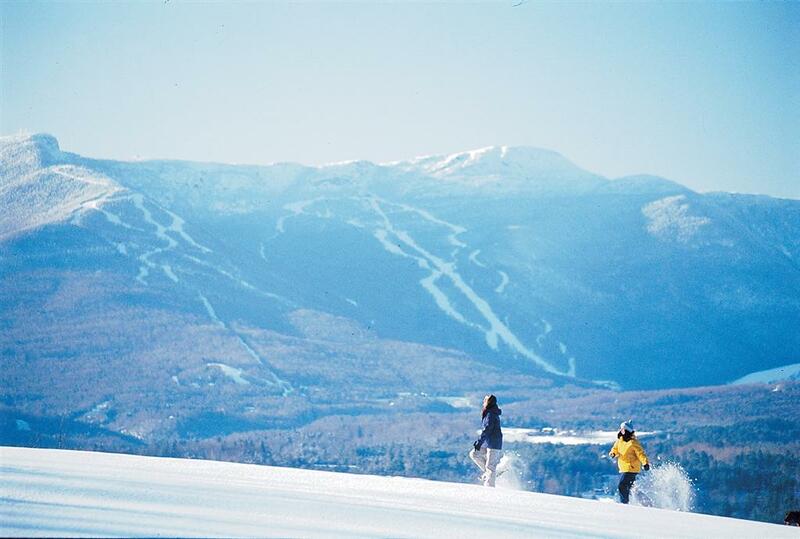 6. Who cut the 1st ski trail in Stowe? 7. What was the name of the 1st ski trail cut on Mt. Mansfield? 8. Who played the piano for years at Sister Kate's? 9. What was the name of the Cotillion held in spring in the 1980's? Don't Ski, but You're Here on Vacation in Stowe? 1. 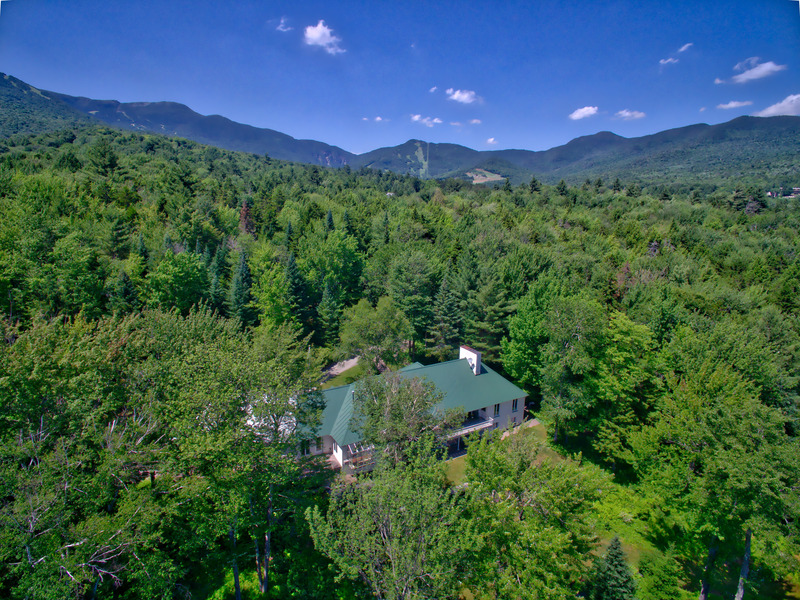 Walk, snowshoe or hike in Smuggler's Notch - just steps away from the Mt. Mansfield parking area. 2. Snowshoe at Trapp Family Lodge, or one of the many Stowe Land Trust conserved properties, like Wiessner Woods, or Kirchner Woods. 3. Treat yourself to a spa day! Topnotch, Stoweflake and The Lodge all offer wonderful options for treating yourself to what you deserve. 4. Relax at a cozy coffee shop, or at Cork in the afternoon with a glass of wine, after checking out the art exhibit at Helen Day Art Center, or perhaps checking out a book at the library. 5. Shop 'til you drop at any one of these places, and more. 6. Take in that movie you've been wanting to see, by treating yourself to a matinee. 7. 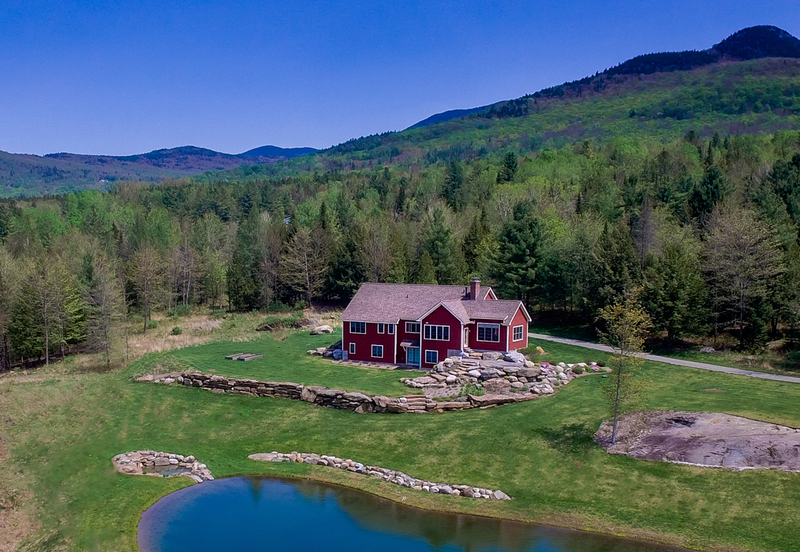 Check out the Stowe Area Association website for a continued list of fun things to do. 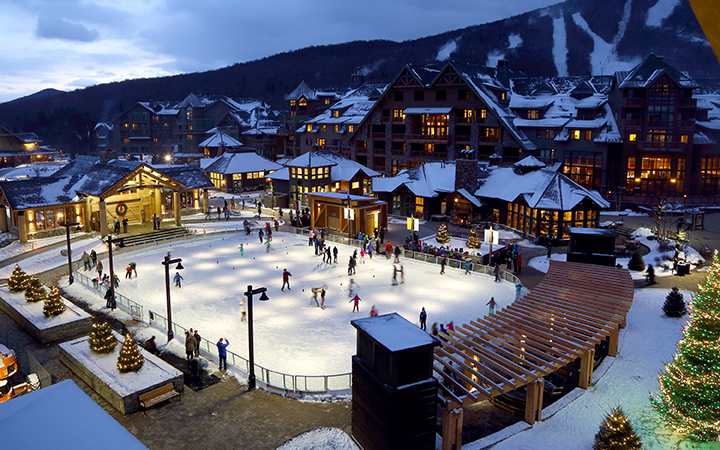 Enjoy your stay in Stowe, Vermont, and happy New Year! Pumpkins, goblins and ghosts, oh my! All Hallow's Eve, has turned into All Hallow's week, in Stowe. And this year, the town has made special arrangements to close off Rt 100, north of the village, where some of the best trick or treating takes place. This way the hundreds of kids who descend upon the village for tricks and treats, will be safe, and essentially be able to have more fun, not having to worry about crossing the busy street. For more information on additional events in the area, throughout the week, you can visit the Stowe Area Association's website. Cork in Stowe, VT! Open and Ready to Serve! 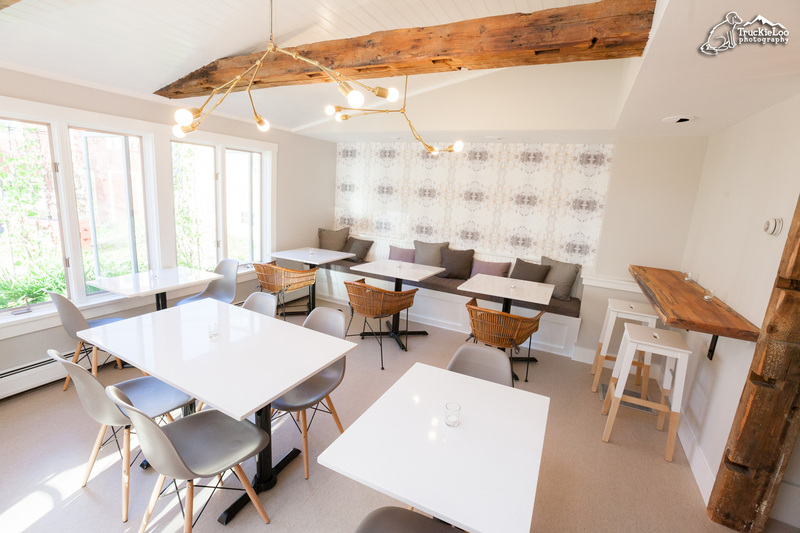 The highly anticipated opening of Cork, in Stowe, has happened! Danielle Nichols who recently purchased the Blue Moon Cafe building, in Stowe village, has been scrambling to get ready, before the fall foliage rush. Since Cork in Waterbury has met with such success over the years, it seemed natural to expand to a second location. Cork will enhance vibrancy in Stowe village with the opportunity for people to meet, taste and sip wine, and dine on small plates of delectible food offerings. The goal is to make the experience approachable and friendly to everyone. Bringing people together in a thriving community setting is part of Danielle's vision. 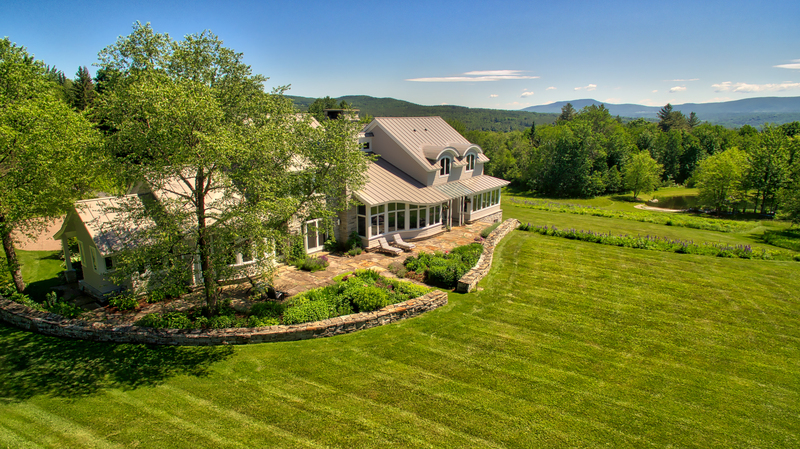 Danielle says that it is "an incredible honor to own a piece of Stowe history". 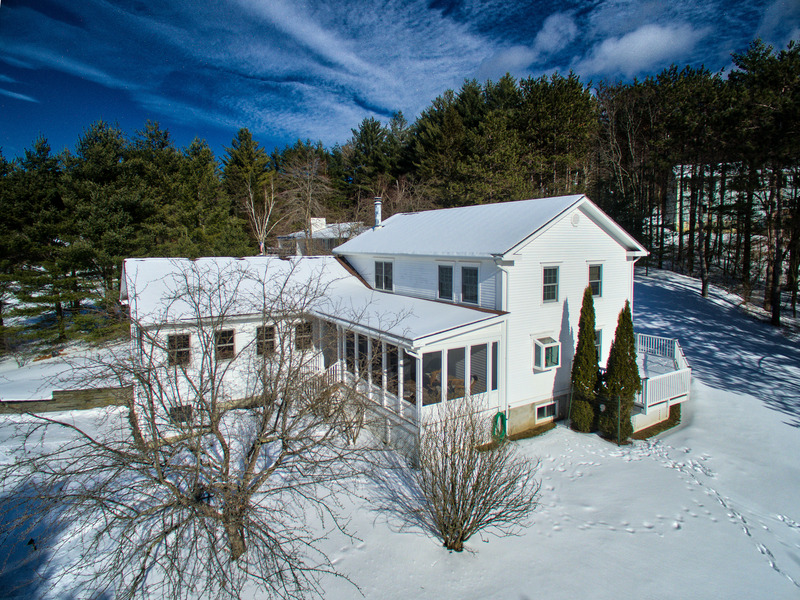 The building was constructed in 1871, and is part of a collection of unique and historical buildings in the heart of Stowe village. A lot of investment has been made, and work taken place to get up and running, so a Kickstarter campaign has begun for those who would like opportunities to invest in what is presumed to be a highly popular business, just as Cork in Waterbury has been, over the years. The Smith Macdonald Group helped Danielle with this successful commercial real estate transation. Many have asked, if beer will part of the offerings. The answer is yes, including such iconic favorites as Heady Topper by the Alchemist. Celebrate Fall With These Exciting Events! As the mountain ranges begin to change hue, and the days become shorter, new seasonal advertures are on the horizon. Autumn in Stowe is one of the most beautiful times of the year. Pretty soon the smell of woodstove smoke and fresh mulled cider will fill the air. In the meantime, don't forget to pause and mark your calendars for any number of fall events in the area. One of our favorites is the British Invasion, which is coming up this weekend; starting with the block party in the village, Friday night, at 6:30. There will be live music, food and beverages, and of course, British motor cars to check out and photograph. The weather is supposed to be spectacular! Looking for something involving recreation, check out The Stowe Mountain Bike Club's 5th annual Leaf Blower Classic. 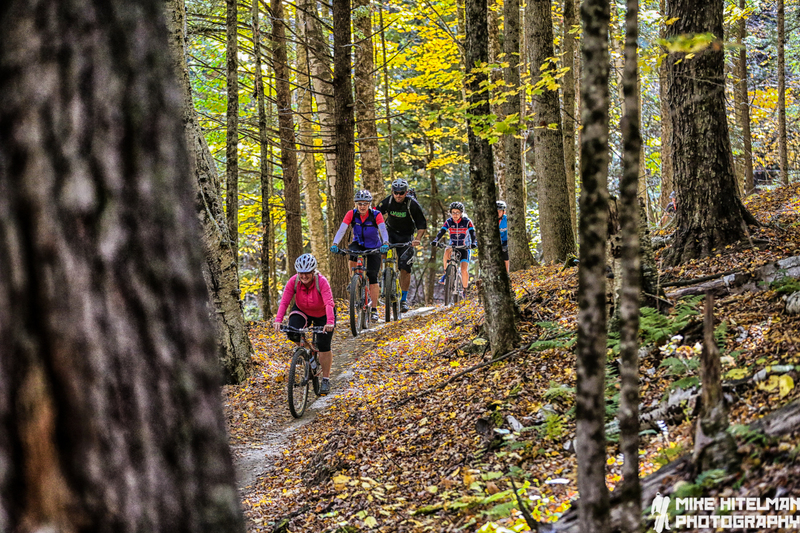 A day of group rides througout the world class trail network of Stowe, enjoying specatular scenery, and joining your riding comrades for dinner, drinks and prizes, afterwards. No matter what you might choose during this beautiful time of year, you will enjoy the spectacular setting and scenery throughout the area. For more information and a list of events in the area, click here.